Commercial Laundry — East Coast Laundry :: Atlantic Canada’s leading group in industrial laundry equipment, service and parts. 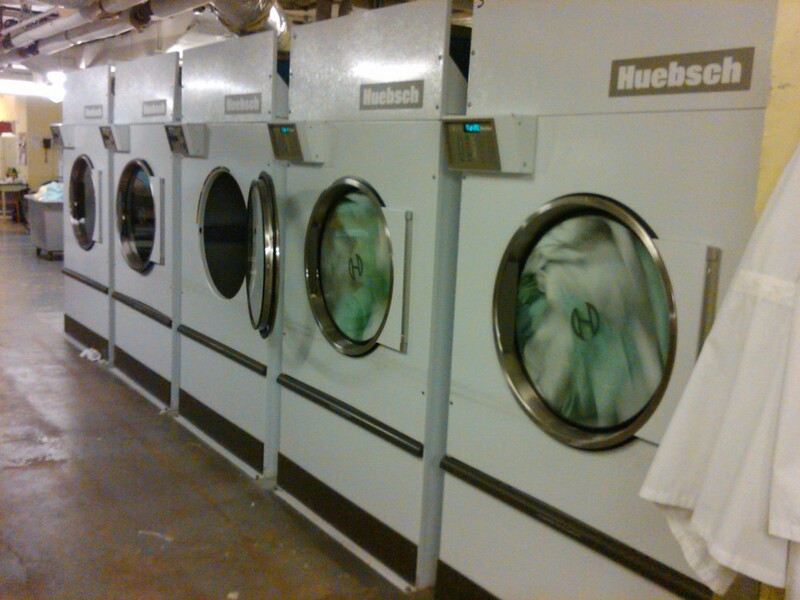 Commercial laundry facilities require equipment that can meet rugged production demands and incorporate automation to reduce overall labour costs within a plant. We offer an extensive line of large format open pocket and split pocket washers from Pellerin Milnor, a leader within the industry. These units can be equipped with tilt load and unload and can be automated into a sling load rail system. 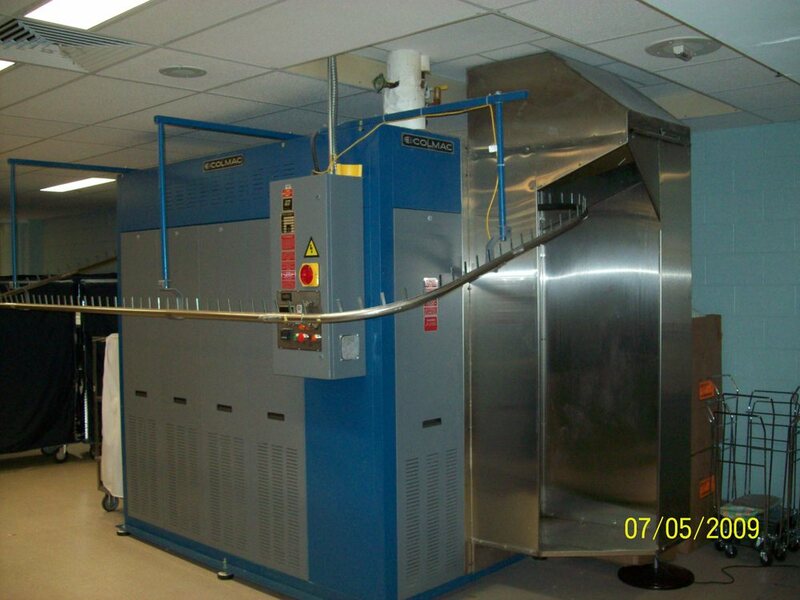 For larger processing facilities that require batch washing we have the industry changing PBW – Pulse Flow Tunnel systems from Pellerin Milnor. These tunnels incorporate the patented, game changing, pulse flow design that reduces water usage to as little as 0.4 gallons per lb. 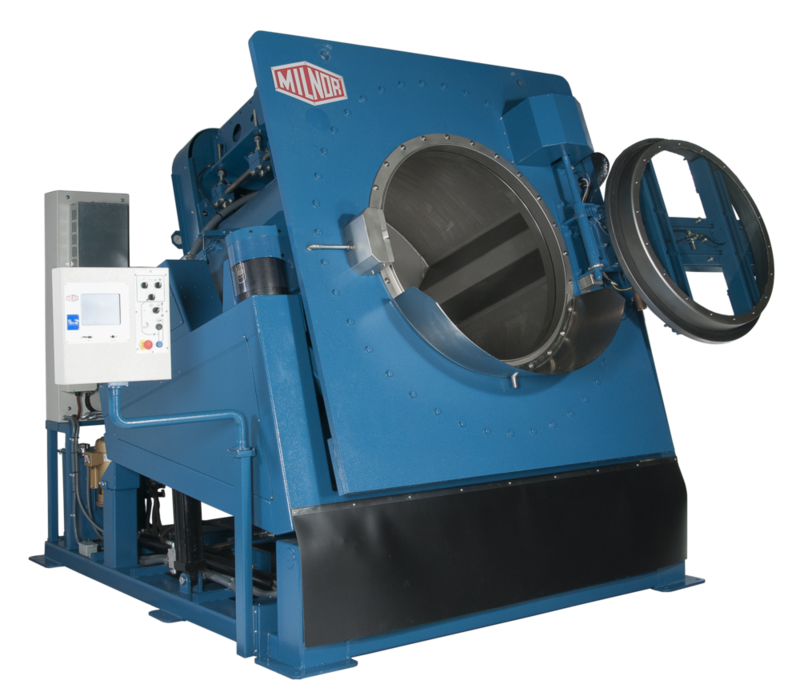 Milnor tunnel washers are utilized in more plants then all other manufacturers combined! 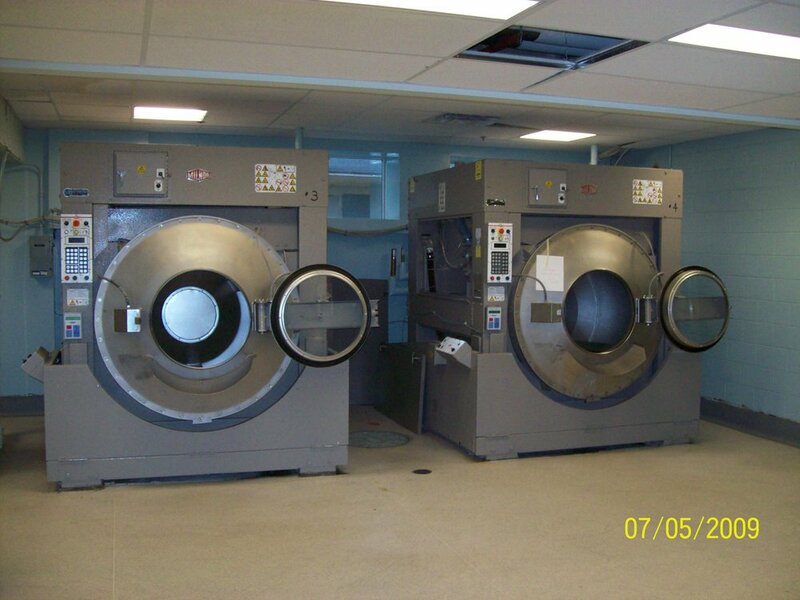 In addition to wash equipment, East Coast Laundry offers tumble dryers, finishing equipment, rail systems as well as full design capabilities to help you design a facility from the ground up or help to revitalize an existing plant to improve overall operational efficiency.